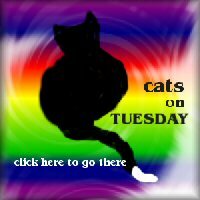 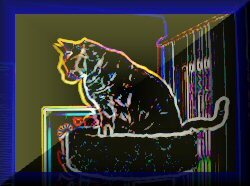 The Catland Chronicles: CAT THEOLOGY. 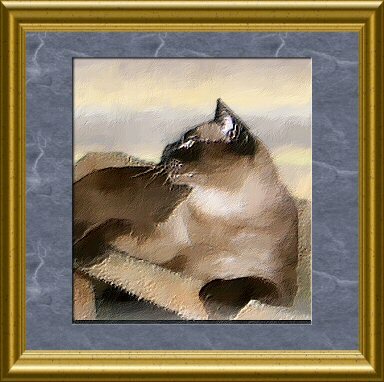 To a Fellow "Meezer's" Bright Return (by Sampan, Lydia, and Flat Cat). 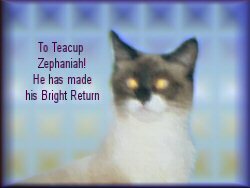 Dear Megan: My Cats wished to post this note to you at their blog to salute your relationship with Teacup and to offer you what consolation they can.